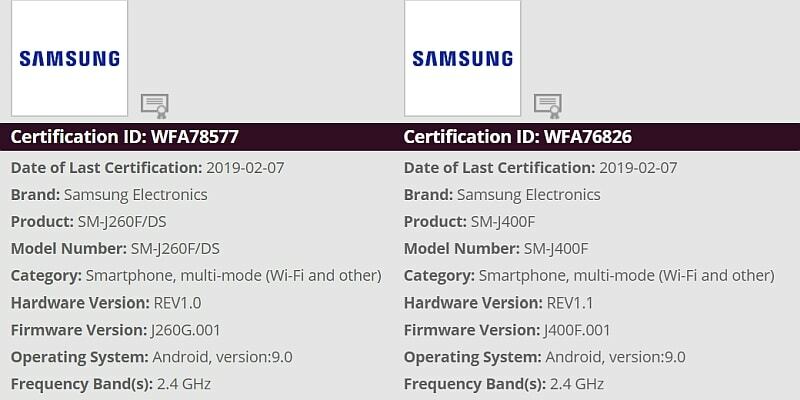 Back in December last year, the roadmap on the Samsung Members app suggested that the Galaxy J4 and Galaxy J4+ will receive the Android Pie update sometime in May. However, the South Korean company hasn’t yet revealed any update schedule for the Galaxy J2 Core. The Samsung Galaxy J2 Core debuted in India last August with Android 8.1 Oreo (Go edition). Being an Android Go model, the phone doesn’t have any impressive specifications. It even comes with 1GB of RAM and has an inferior, 5-inch qHD (540×960 pixels) TFT display panel.